Welcome to Apple Valley CA! 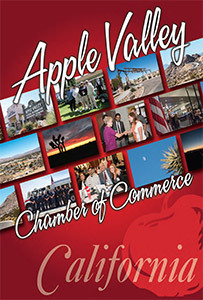 Apple Valley has been known as “A Better Way of Life.” Exploring Apple Valley through this publication will reveal several surprises sure to delight you. 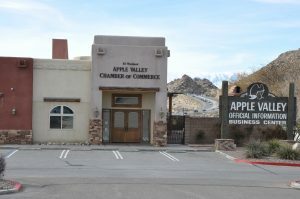 You will discover that Apple Valley is considered the premier community of the High Desert, and find out how Apple Valley meets the needs of family and business. 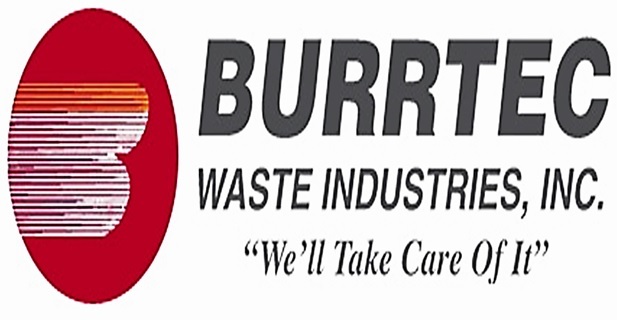 Click here for the Community Directory. It is a key goal of the Chamber to grow from 400 to 500 members. To accomplish this the Chamber will expand the use of the website for additional opportunities for our members to promote their business. The Chamber will also continue to refine networking opportunities, define benefits and develop a menu-stepped package of benefits for our members.